I think we can all agree that pasta is damn delicious, and almost* the most perfect and versatile food on the planet? *Potatoes are the most versatile — there's no denying. And it's just so damn easy to make. Boil the water, add the pasta, wait a while, pour the pasta and water into a strainer, and you're done! Bone app the teeth. 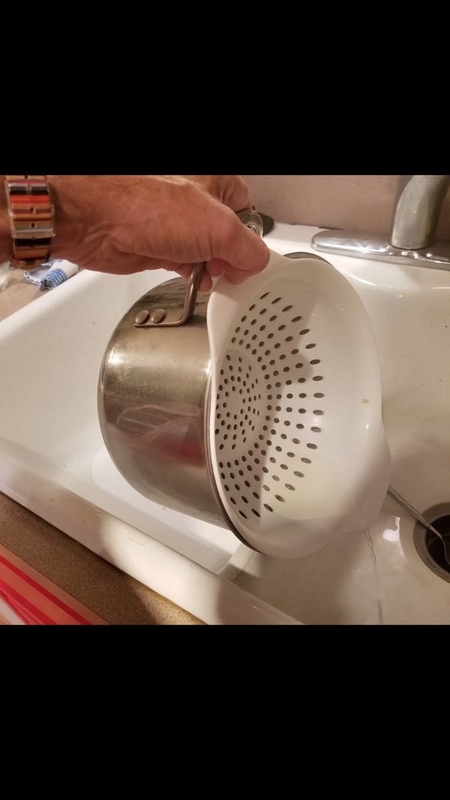 In this tweet shared by @Daibellaaa, it turns out we might have been using our strainers wrong this whole time. A lot of people are pretty damn shocked by the news. Though I suppose there is a certain art to it, as a sinkful of pasta is truly not ideal. And it does mean that you're not washing your pasta. But it would be good if you were planning to make, say, a carbonara, or another one-pot pasta. ALSO you'd have to make sure that your strainer is the exact right size to fit into your pot! 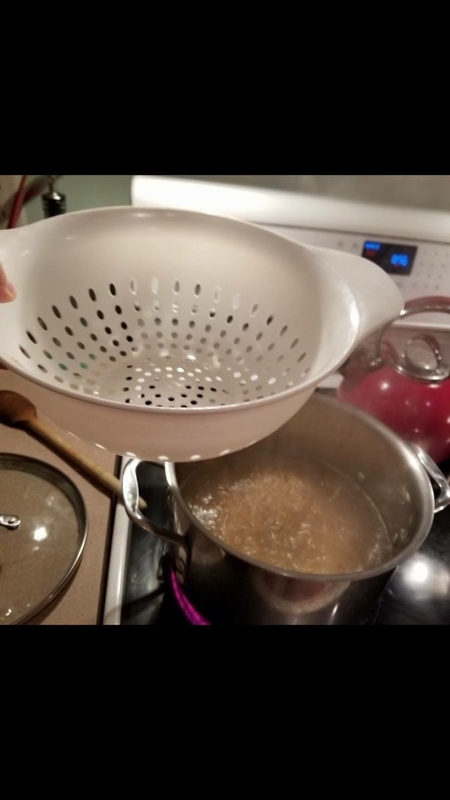 There are a lot of variables going on here, but, in theory, I like this colander trick. And so do literally thousands of people online. My mind is BLOWN. I love this. Uh, I've been doing this for YEARS. This is so dumb. 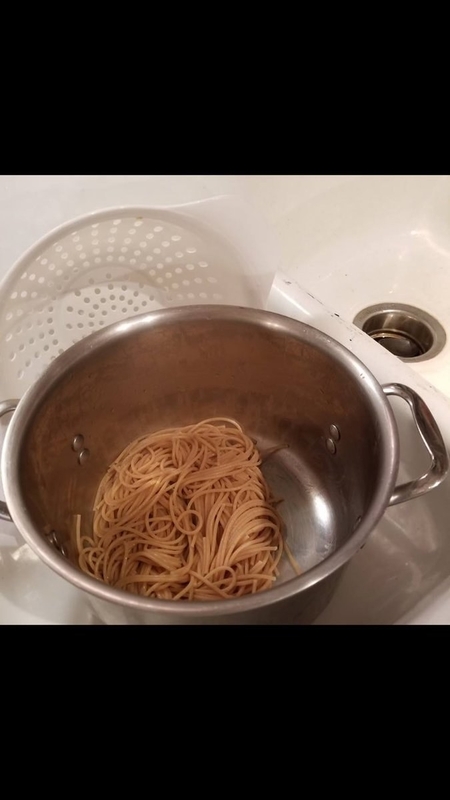 Just pour the pasta into the strainer! I only came here to leave an angry comment.